PKSH was formed in the year 2013 by it’s president Ms Santhi with the aim of helping “Special Needs” Children to acquire basic skills so that they can be independent when they grow up and contribute to the society. We want to help children with special needs, such as “Down Syndrome” by giving them appropriate therapies to maximise their chances of reaching normal milestones in development. 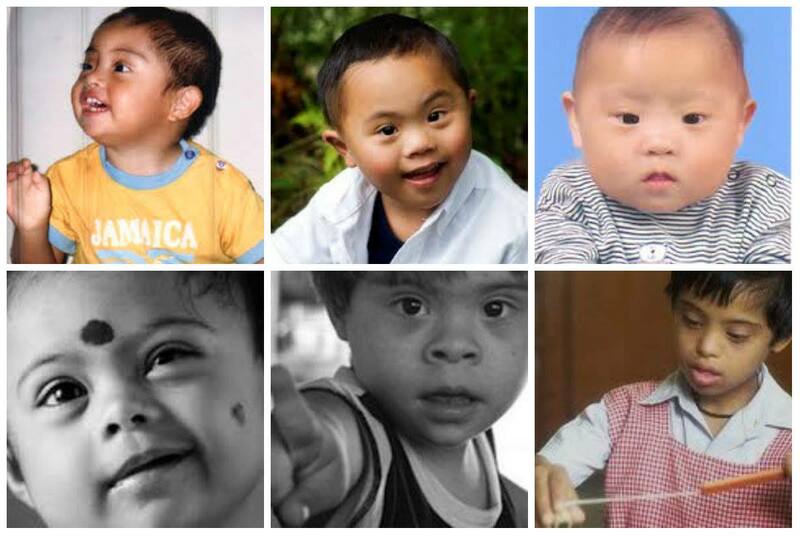 To create awareness and support on all aspects towards the Down Syndrome community. As non-governmental organisation, we depend on public support, you can donate to us. You can access our Facebook page, here.